Happy New Year Fabulous Folks! Choosing Iceland as your honeymoon location is a really special decision. Iceland is not the “typical” honeymoon spot filled with relaxation, palm trees, 80 degree temperatures and white sand beaches. Quite the opposite for temperature and terrain. But for adventure seekers, our cup runneth over! A place that is epically pure, beautiful, unforgettable, offers unique activities, and is unlike anywhere else on the planet. Iceland truly offers you another world experience. 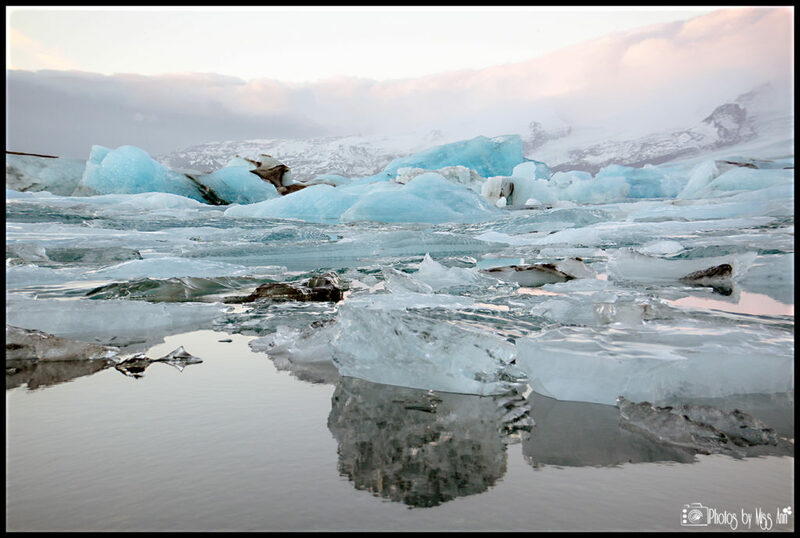 Southeast Iceland houses one of the country’s most beautiful natural wonders, Jökulsárlón Glacier Lagoon (pronunciation found here). A receding glacier created this gorgeous sight of multicolored icebergs within a lake. 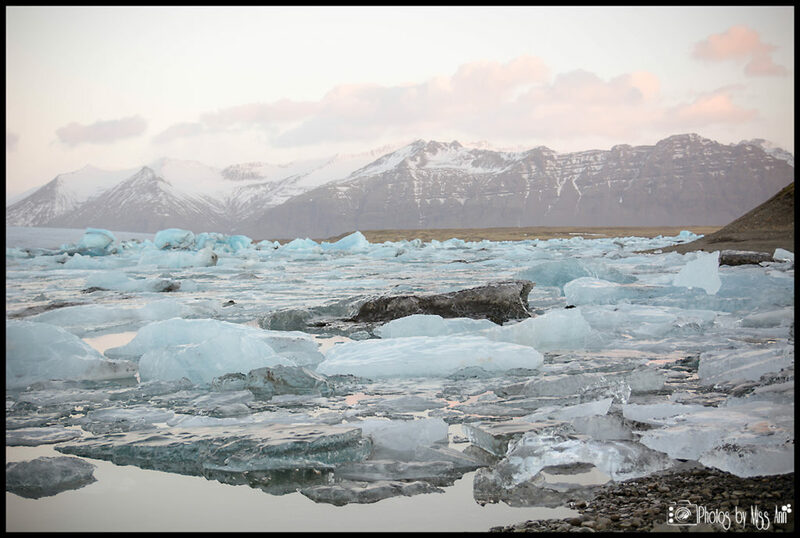 But, as many of you will find out as you start planning your trip to Iceland, the Jökulsárlón Glacial Lagoon is ­­more than 5 hours one way from downtown Reykjavík. 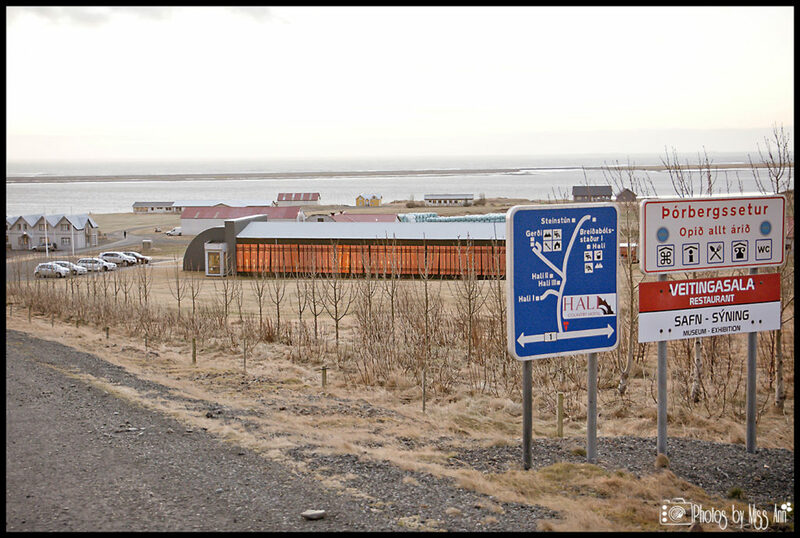 Driving there and back in one day can take its toll and bus tours out of Reykjavík just isn’t for everyone. Staying the night at Hali Country Hotel in Hofn is a great escape from the long drive. Hali Country Hotel is only a few miles from this spectacular glacier lagoon. 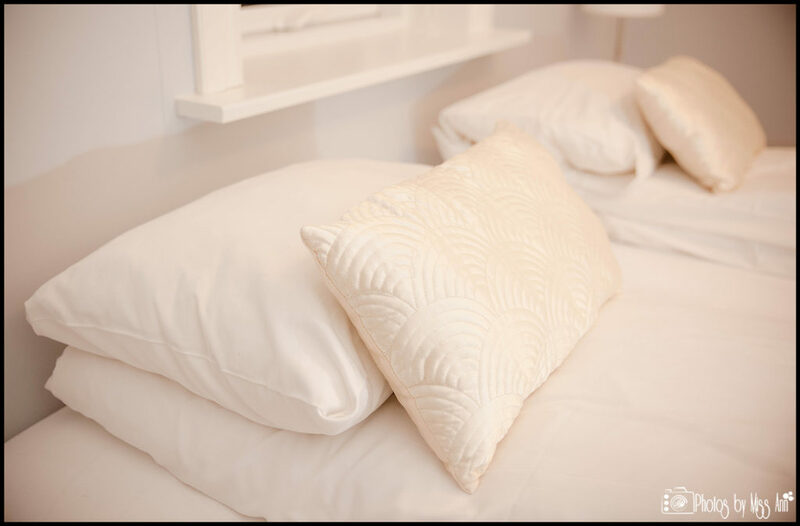 Hali Country Hotel made our favorites list this year for so many reasons! 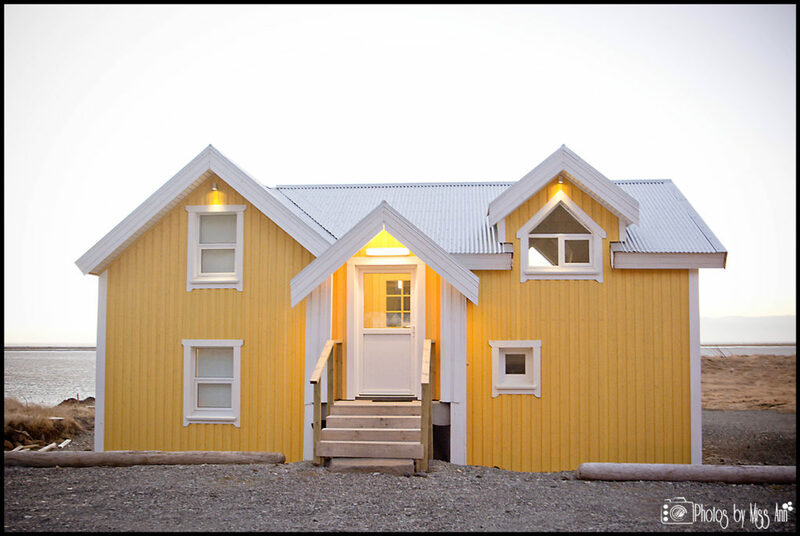 They are a year round boutique hotel that can easily accommodate Iceland honeymooners and elopements. 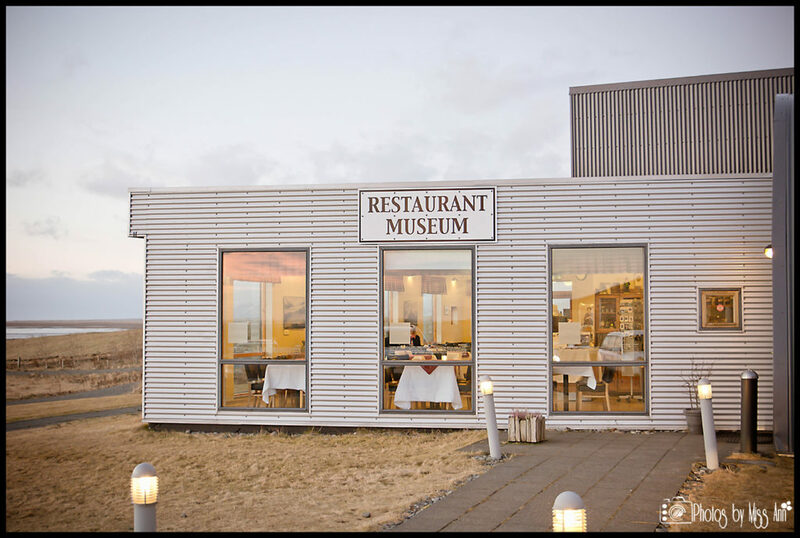 They also have a historical exhibit onsite to the great writer Þórbergur Þórðarson (1888 – 1974), and a dynamite restaurant on the property that serves the traditional Arctic Char. 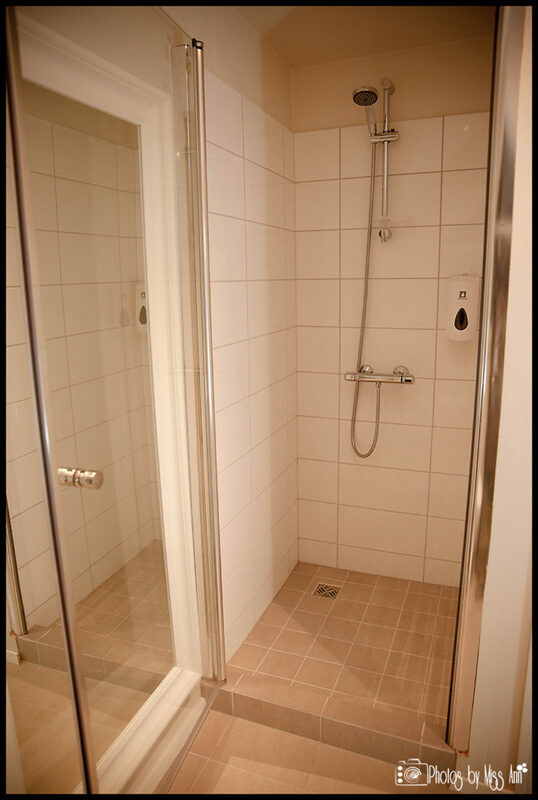 You get a private experience especially if you are lucky enough to book one of their newly built stand alone condos. This country escape was built in 2005 and has continued to expand over the years as it grows in popularity. Currently Hali has 23 double bed hotel rooms, a guesthouse with 6 double beds, and 2 condos with 2 double beds in each. They book 1 year in advance, so make your plans early. 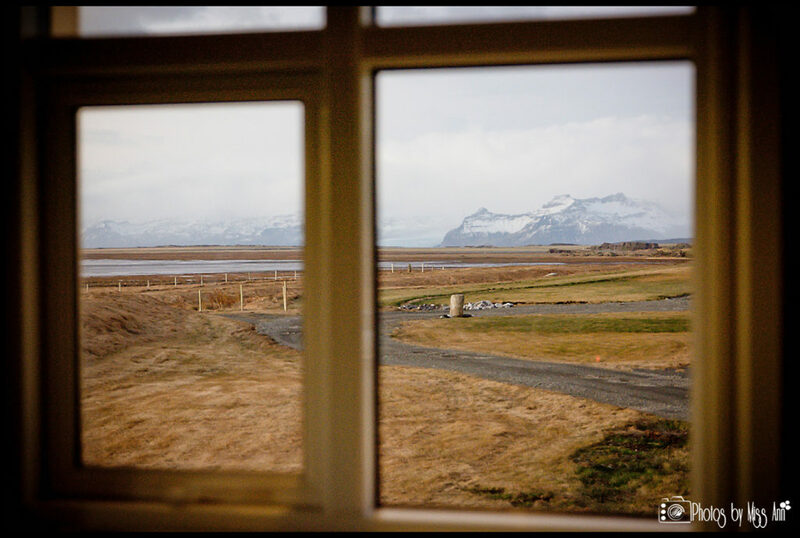 The evening before, we had stayed at Hotel Laekur in Hella, Iceland. We had an action packed schedule for our 5 hours of daylight that day. We explored off the beaten paths from Hella to Kirkjubæjarklaustur in daylight. Once dusk settles, the road can be tough to drive in the rain and in the dark so be careful! 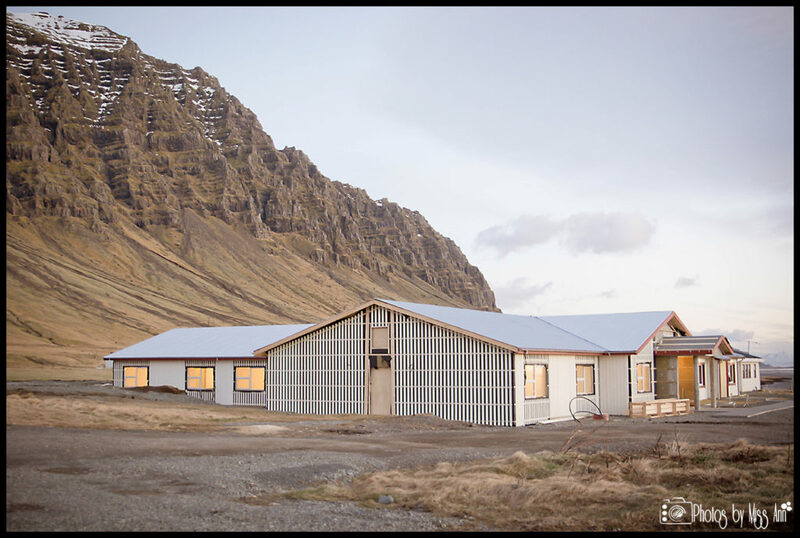 After many twists, turns, and one way bridges you’ll find Hali Country Hotel nestled between the Vatnajökull Glacier and the Atlantic Ocean, slightly off of Route 1. We arrived around 6:30pm that November evening and the outside of the main building looked beautiful lit up. Our fabulous hosts Torbjörg Arnórsdóttir and Fjölnir Torfason, gave us the opportunity to try out their newest addition to the property, their yellow honeymoon cottage. 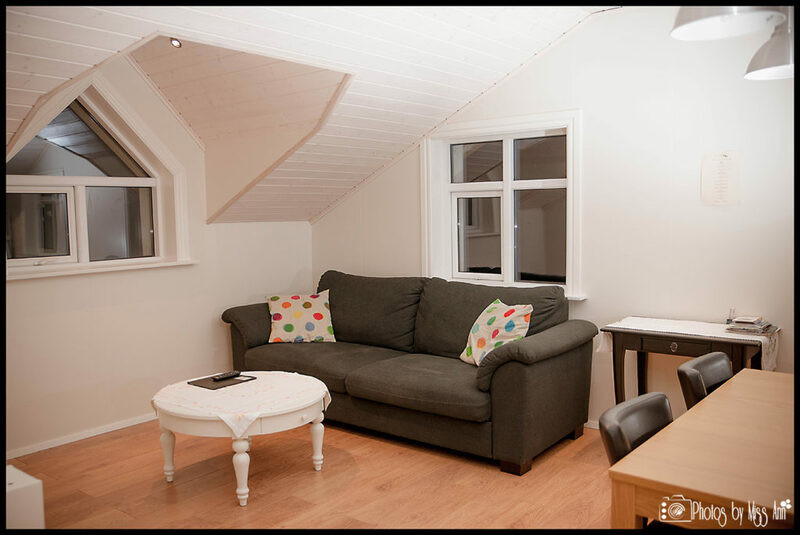 We stayed in the upper portion of the cottage and it was beautiful. 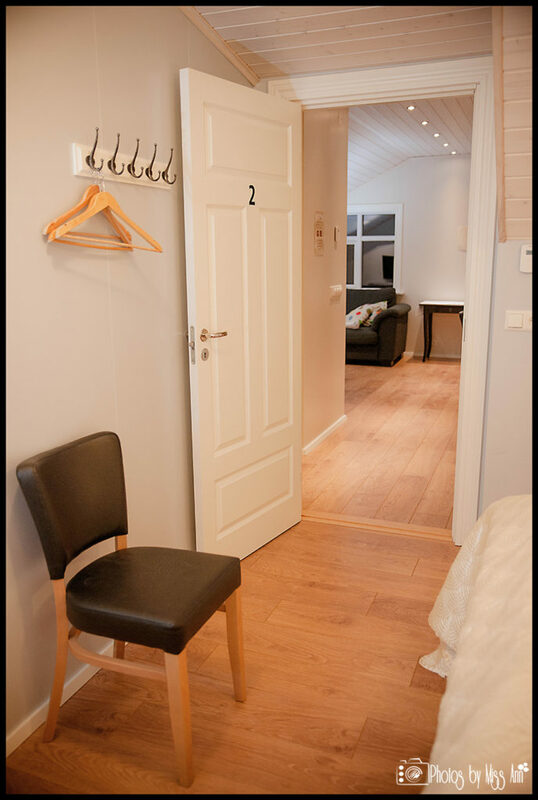 As soon as you go up the stairs and enter in to the main floor, there is a large living room, fully furnished kitchen with all new appliances, coffee machine, pots, pans, glasses, etc. The owners have not left out one detail. 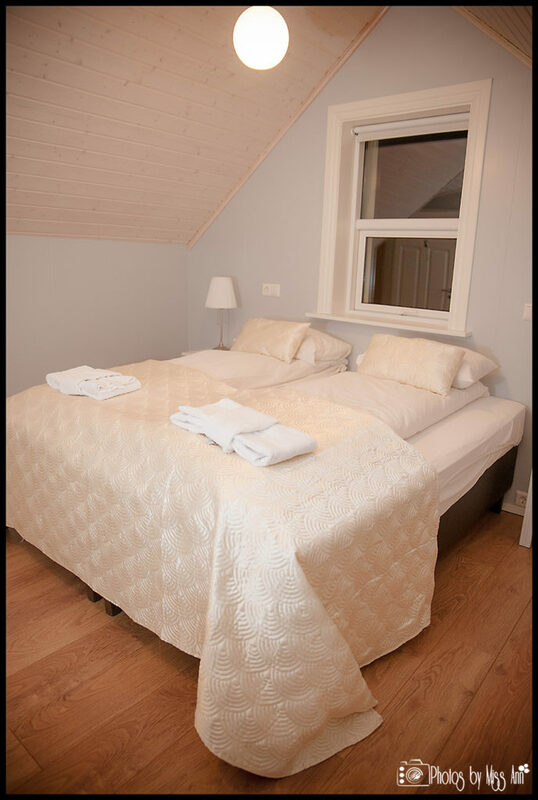 On the other side of the cottage there are 2 bedrooms with double size beds that are lush and comfortable. 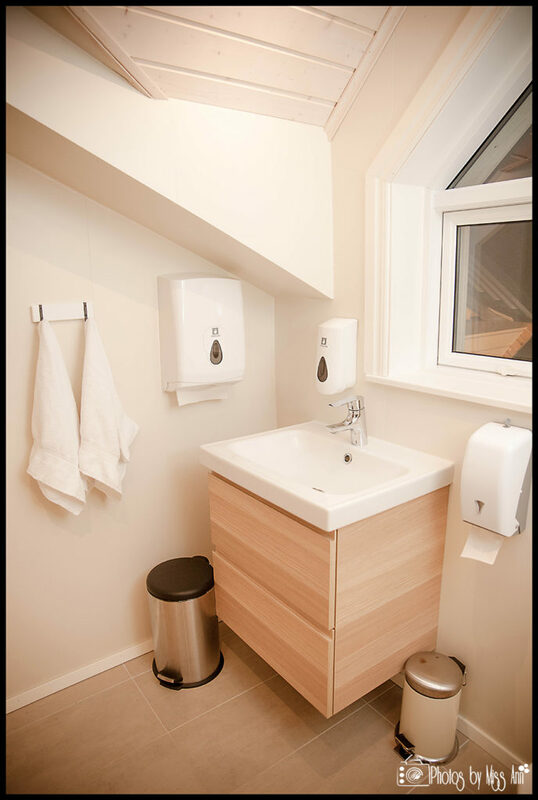 The bathroom just outside of both rooms is well done and offers a view of the coastline. Once we settled in to our Icelandic honeymoon cottage, we took a short walk back to the main building to grab some dinner. 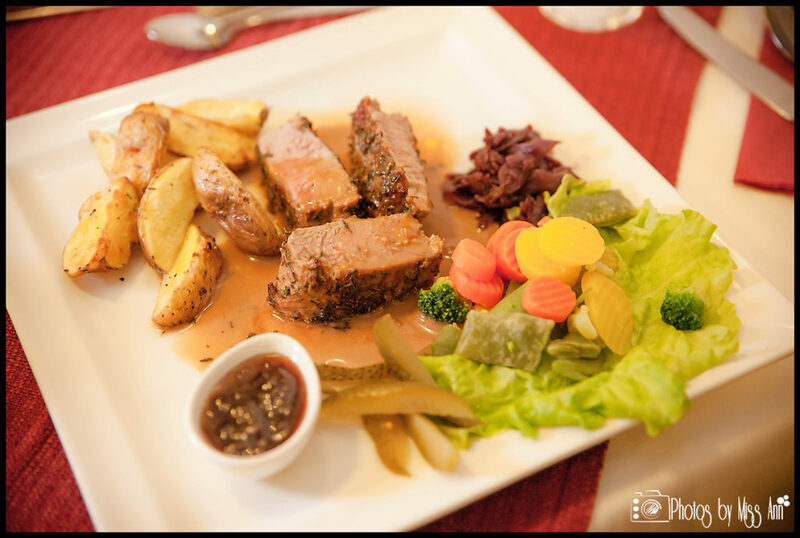 All of the staff at Hali Country Hotel, were professional, and offered us very quick service. 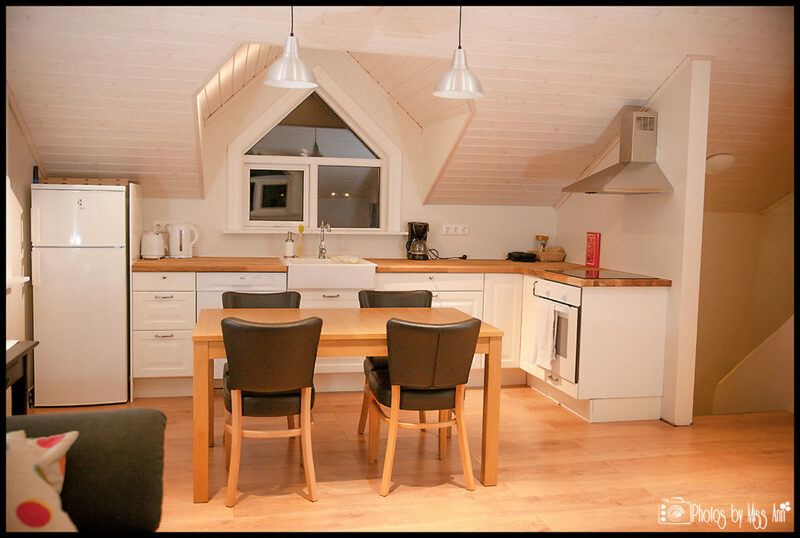 The dining area is delightfully simple offering a nice space for their guests to dine. The walls are adorned with photographs from some really amazing Icelandic landscape photographers and really adds to the overall ambience. At this point, we had not been able to visit the glacial lagoon and seeing those photos throughout really added to our excitement. 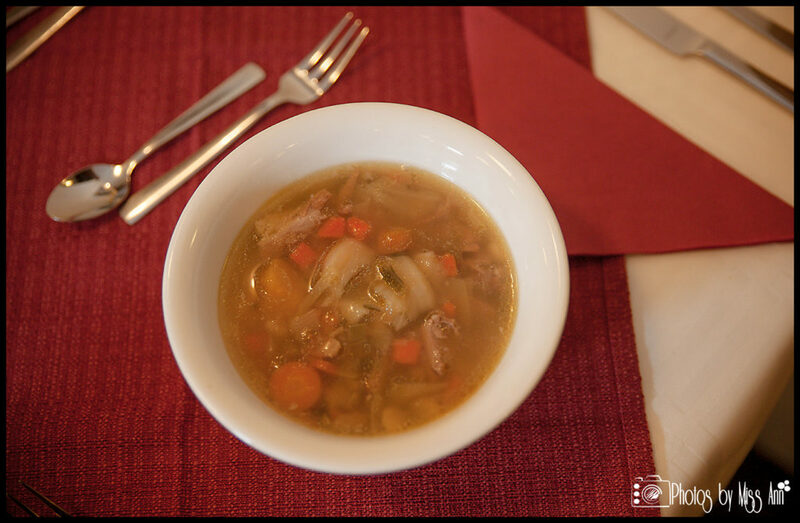 A traditional European breakfast is served to all guests in the morning. It was a very nice spread filled with lots of cereals, meats, cheeses, coffee, and juices. One thing we did find very surprising during our stay at Hali was the wind, it was incredibly fierce and just reminded us of nature’s power in Iceland. 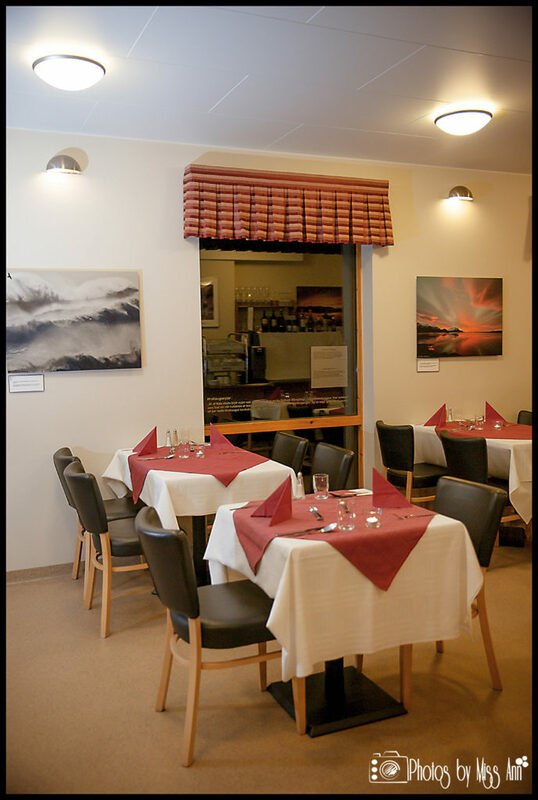 Even our host at Hali Country Hotel, Torbjörg says that her favorite thing about Iceland is that, “The magnificent nature is totally different from other parts of Europe. The power of nature and weather which you cannot control, but must adjust to.” And adjust we did. 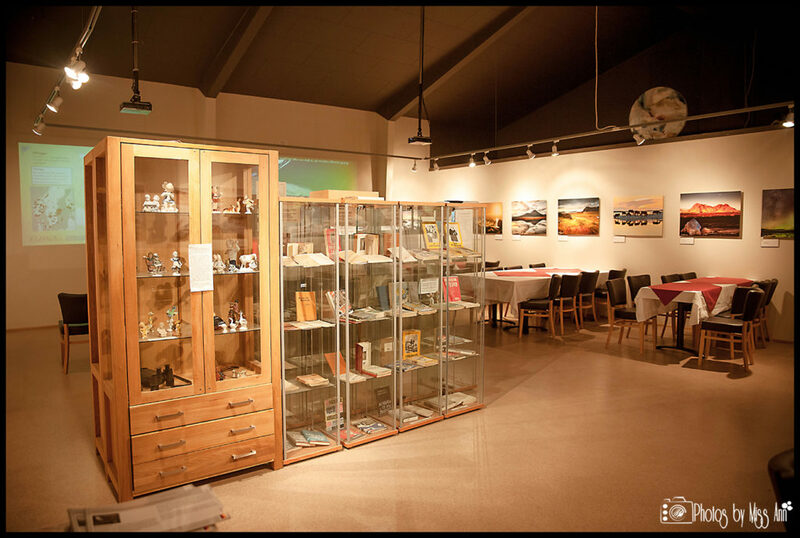 In the same building as the Hali restaurant, the museum and heritage centre offers opportunity to learn more about the famous writer Þorbergur Þorðarson and a chance to learn more about the difficult lives Icelandic farmers lived during that era. We found the museum gave a great illustration on how local life was during that time. 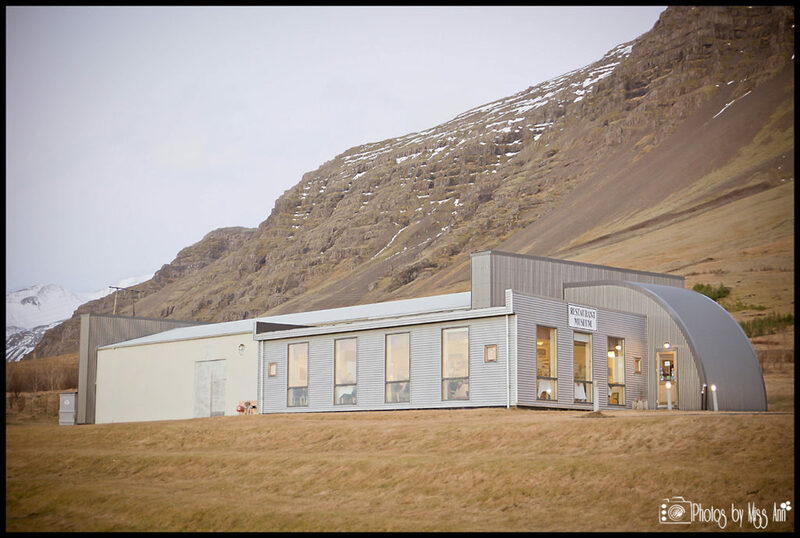 In speaking with one of the owners, Torbjörg about weddings she boasted the following advice, “Expect Icelandic weather to be unpredictable and not always possible to be outdoors. 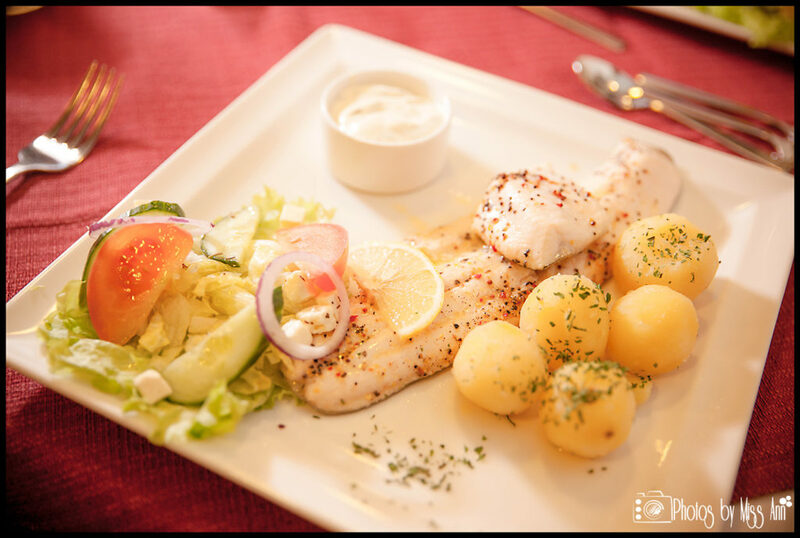 Not even in the summer time.” Although there is no indoor wedding ceremony option onsite at Hali Country Hotel, Kálfafell Church is within 10km and a perfect “plan b” option. 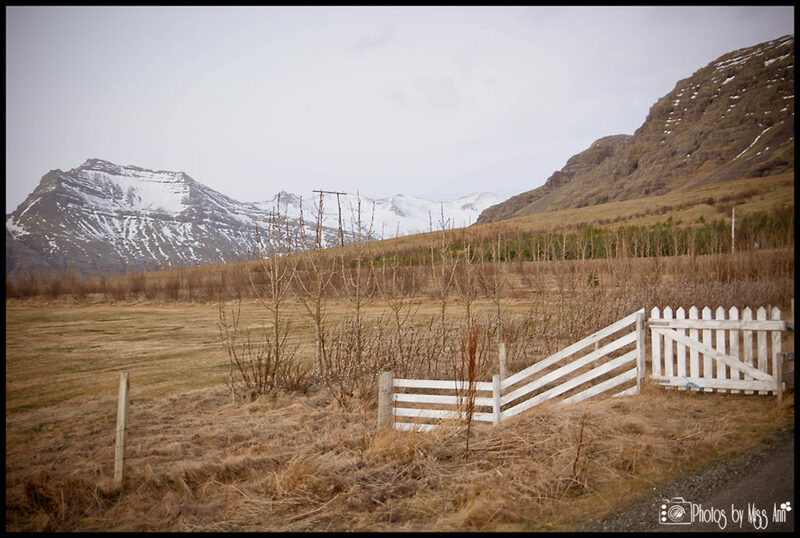 If you had good weather for your Iceland wedding day, the Skaftafell National Park, Vatnajökull Glacier, Jökúlsárlón Glacier Lagoon are all within minutes of this serene country escape. Hali welcomes Iceland destination weddings for groups less than 40 people in the off season months. 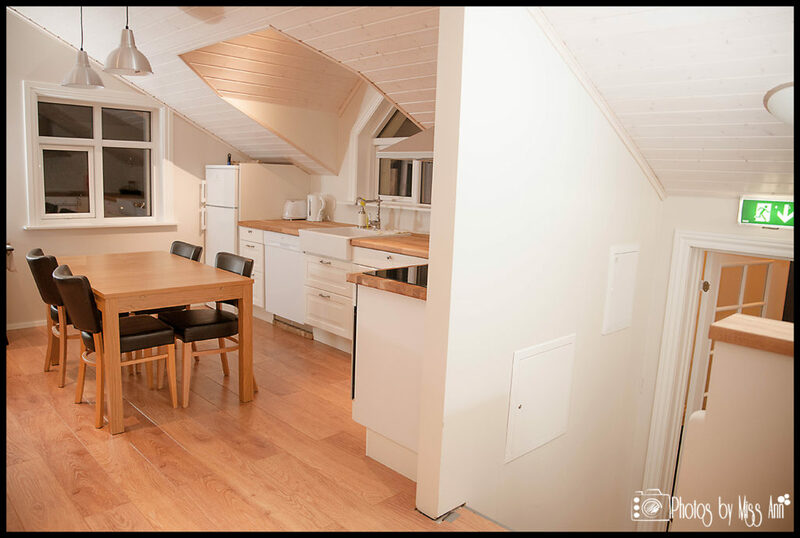 If you have a group, are a couple on your Iceland honeymoon, or it is just the two of you eloping, feel free to reach out to the Hali team to see if they have availability for your stay. 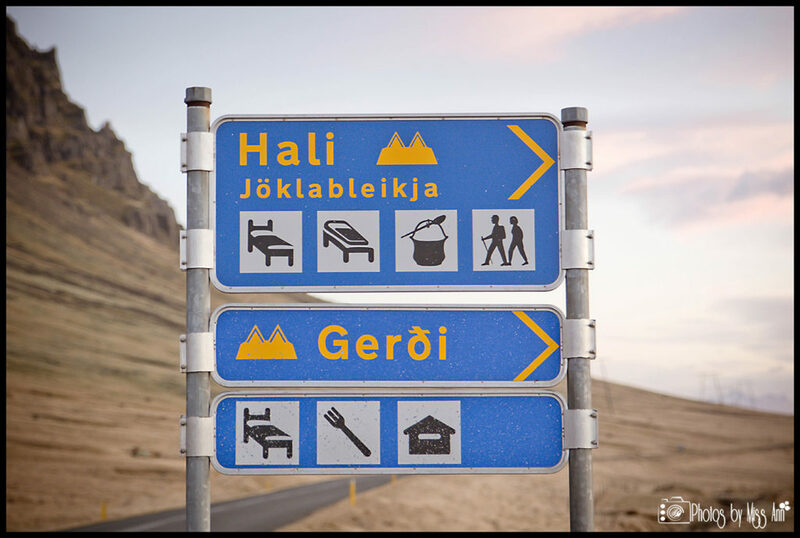 Address: 781 Höfn í Hornafirði, Iceland ? 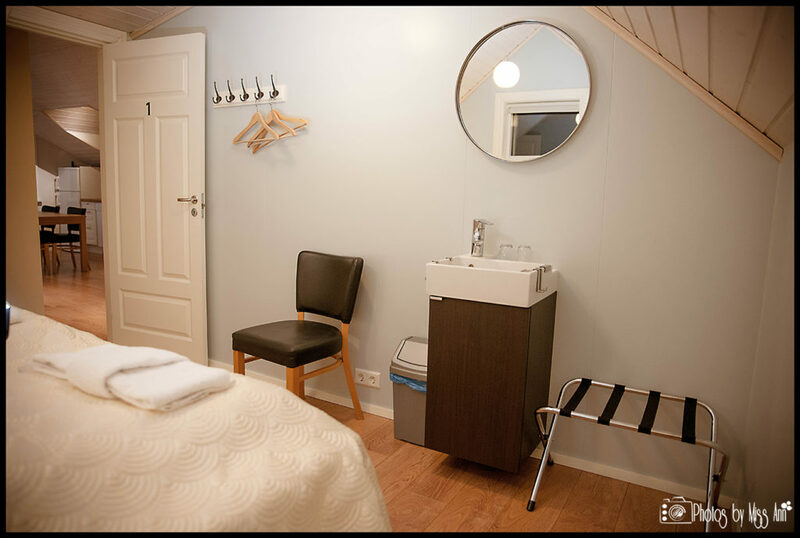 We hope today you have enjoyed our feature on Hali Country Hotel and will consider them as you plan your trip to Iceland. If you are interested in having your wedding in Iceland at the Jökúlsárlón Glacier Lagoon, Skaftafell National Park, or on top of the Vatnajökull Glacier we would love to help you plan and photograph your dream wedding! Please feel free to contact us directly here for more information on making that happen. In the meantime, Happy New Year and we hope 2014 proves to be your best year yet! 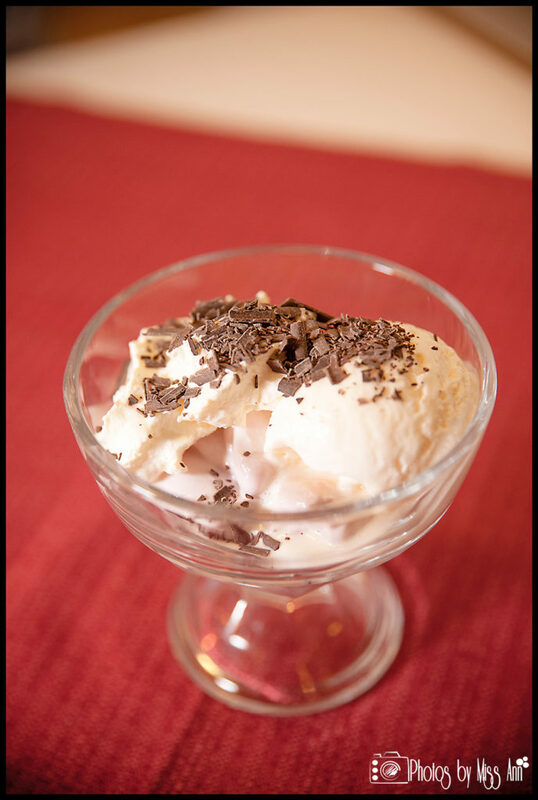 2002-2013, Photos by Miss Ann, All Rights Reserved.